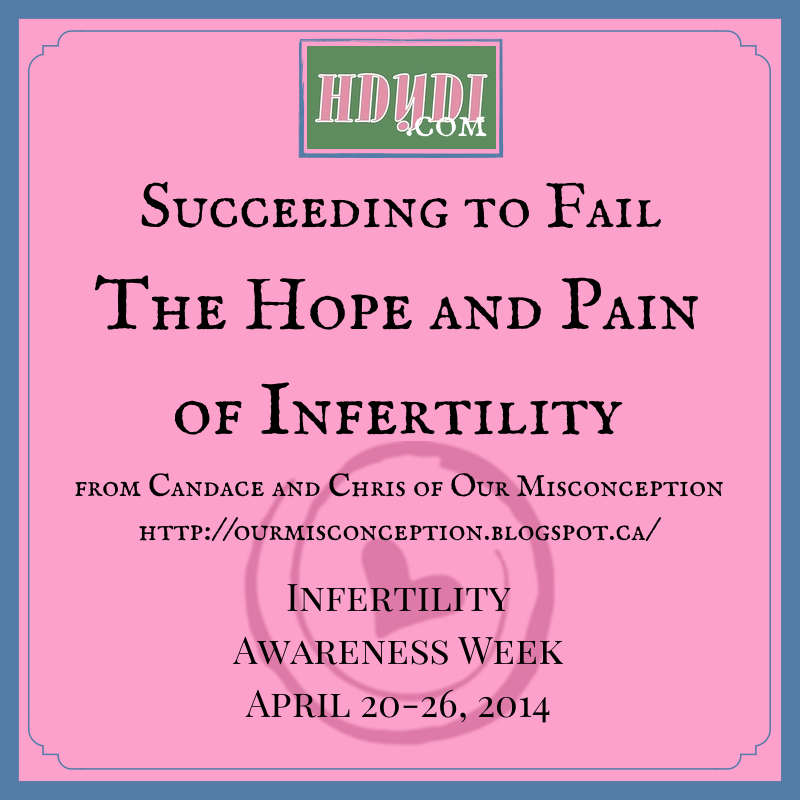 Succeeding to Fail: The Hope and Pain of Infertility, a His- and Her- Perspective | How Do You Do It? Sunday, the night before our beta was like the day of emotional turmoil. Nervously, and with heavy hearts we both knew what the outcome was. I mean it’s kind of obvious when you blazed through close to 7 or 8 boxes of home pregnancy tests. Each one, hoping to grasp for some sign that the one before was wrong. 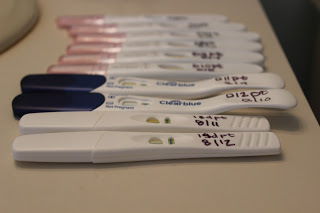 This is where hope comes in, although all of these home tests were negative, we still tried to convince ourselves that just maybe they were wrong. You start to develop a myriad of excuses to yourself why it maybe positive. Late implantation? Low betas? Factory workers at the 1st Response plant went on strike and sabotaged the tests? But having so many of these “Sunday’s” in cycles previous, this 5th one stung so much more. So we hung on, barely dangling by a thin string with a glimmer of hope and a lot of praying. is when on Monday you go in for your blood test and our favorite nurse takes one look at our faces as we walk in and knows. With tears also in her eyes, she just knows. She knows that she is going to take my blood, and it will be the same result as before and that she is the one who is taking the sample that will devastate a still childless couple for the next few weeks or whenever we can start crawling out of our hidey hole. So we go home and we wait, we cry, we pray, and we hope for some kind of relief from the pain of this life we have been living for the past 5+ years. I have felt pain, trust me fertility procedures hurt like hell. I have also endured emotional pain from life’s journeys. It is when you can’t breathe from the weight of the pain on your chest when you get the call from the Dr. that says “I am so sorry Candace, it didn’t take this time… again” the pain is unimaginable. It’s hard to swallow that lump of pain in your throat. I mean, I did everything I could have! Truly an empty feeling when you know you are back at ground zero and all of your money, efforts, bodily sacrifice were for nothing. Our knees buckle from under us and with tears streaming we know it is at this moment we are back to putting our life and future on hold. Trying to find a way to make the pain recede so you can function through your day, at work, at the store when you run into yet another friend that tells you she is pregnant. We will bounce back, we always do. But after falling so many times, it is harder to get back up. No shots, no surgeries, no painful procedures can compare to the pain of the loss of hope again, I hate you infertility. If there is one thing that fertility challenges have taught us it us that we can quickly disregard the expectations based on normal circumstances. It is normal for couples trying to conceive to go several months before conceiving a child. It is normal for this timeline to extend slightly longer if birth control has been used for several years. 5+ years is not normal. That is why it is so easy for us to ignore negative pregnancy tests. “Well, it normally will show up 5 days passed your missed period. We are not normal so it must be that the IVF did work this time…it’s just not showing up yet.” How does this equal hope you ask? I took a picture of the results window of a pregnancy test that we took and zoomed in to see if there was a faint line on it. On some level, I knew it was not a positive test, I know that it should be positive if our procedure had been successful. But that is all under normal circumstances. My HOPE came in the form of us being the exception to the rule. Our desire to start a family has become so great that we are putting hope in anything we can. Even if it is the hope that our fertility journey will never be described as normal, well that is enough for us. So, I took the picture and zoomed in on the area that should show a positive line with the HOPE that my eyes were just not able to see the line that must be there this time. My pain came when we finally had to face the fact that this last round was not successful. I went into the room that had all of our shot and fertility paraphernalia in it and knew that we would not be continuing the treatments this round. I quickly packed up all of those things and put them in a dark corner. We do not know yet what our next move is, whether we will face that pile of syringes again or what. 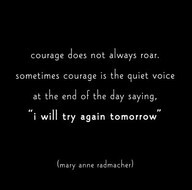 I knew I could not face all of that stuff and all of the pain and sacrifice it represented and not be knocked back down in the muds of failure we will start desperately trying to climb out of. I would rather go back to the couch that Candace is crying uncontrollably on than face my own despair, disappointment, and growing disenchantment with the thought that this will ever work for us. Cowardly, sure, but it was all I had in me. Candace and I are in a difficult pattern right now. It is easy to stay heartbroken, depressed, and certain that all has failed. We are hungry, not wanting to eat, and certainly not energetic enough to cook anything. We want to go out, don’t want to decide where to do, and definitely not interested in expelling any energy to get there. It is much harder to climb out of this. Although the “climb” is emotional, it requires great physical resolve, because at this moment, all of our energy has been consumed by the pile of negative pregnancy tests and those few words from the doctor’s office, “Sorry it did not work this time.” For now, we will look to tomorrow. Not the future “tomorrow,” simply the day after today. 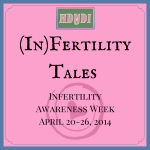 Time heals and infertility is no exception. Damn though! Time sometimes seems to move soooooooo slow. This post was originally published on Candace and Chris’ blog Our Misconception. Watch MTV True Life: I’m Desperate to Have a Baby. 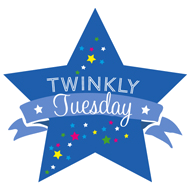 Check in later this week for a wonderful update! Pingback: Candace and Chris, Continued: Our Misconception on Surrogacy - How Do You Do It? I love this post. I think it’s super important for society in general to understand that men and women deal with grief differently. Infertility is a form of grief. I think this is one of the most important things for the actual couple to realize too… be kind to yourself; be patient with your spouse.